A new study from Safe Kids Worldwide has concluded that one out of four parents polled has driven without using a proper age-appropriate safety restraint for their child. Parents who are higher income earners, better educated, and younger are the most likely to make the safety mistake. According to safety experts, though, there is no good excuse for not putting a child’s safety first. Child injuries in Hollywood and other cities are very common in car collisions and a car crashes can occur at any time, so it is always important to buckle up. Safety restraints can help prevent many types of serious injuries in a crash and can save a child’s life. According to safety experts, children should be kept in age-appropriate safety restraint systems until they are about 4 feet nine inches and weigh at least 90 or 100 pounds. Depending on the weight and age of a child, these systems can include car safety seats or a combination of booster seat and seatbelt. Do you know how to properly use a child car seat? According to some statistics, up to 80% of car seats are not used correctly. 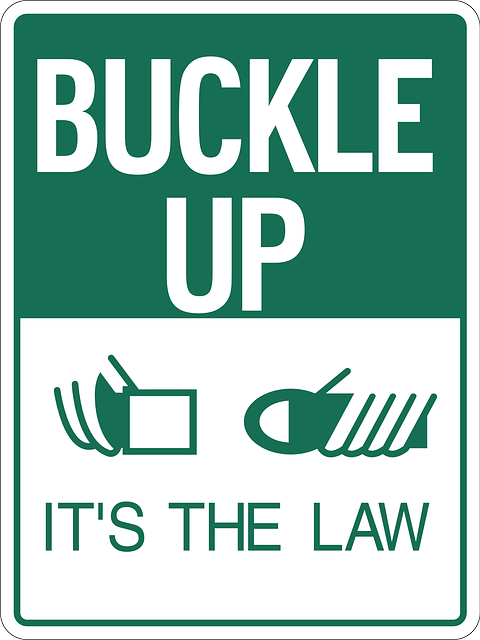 If you are not sure how to use your car seat or child safety restraint, read the instruction manual or check online to see video demonstrations. In many cases, police associations and other safety groups hold demonstrations and can teach parents how to keep their child safe in the car. Whether you live in Hollywood or any surrounding South Florida area, child injuries and car accidents are among the most devastating incidents that can happen. Each year, families in Hollywood and other communities are ripped apart when their children are injured in traffic accidents. In many cases, severe injuries can be lessened or avoided entirely with the correct use of age-appropriate safety restraints. Keep in mind, too, that even if you use a car seat or other child safety restraint correctly, defective car seats or cars can mean that children are injured. If you feel that your child has been injured in a car accident because of a defective product, you may have a product liability claim in Hollywood or your area. Speak with a personal injury attorney in your community in order to find out what options you may have. Acting now can help you pursue compensation that can help you pay for your child’s medical care and other costs so that they can make a full recovery. If you or your child has been injured in a car accident, you can always reach Flaxman Law Group for a no cost, no obligation case review. Florida law gives you the right to pursue compensation to pay for medical costs, pain and suffering, lost wages, and other expenses if your injuries were caused by someone’s recklessness or negligence. In many cases, it can be difficult to tell whether you have a case, which is why you might want to contact Flaxman Law Group for a no risk evaluation of your situation.